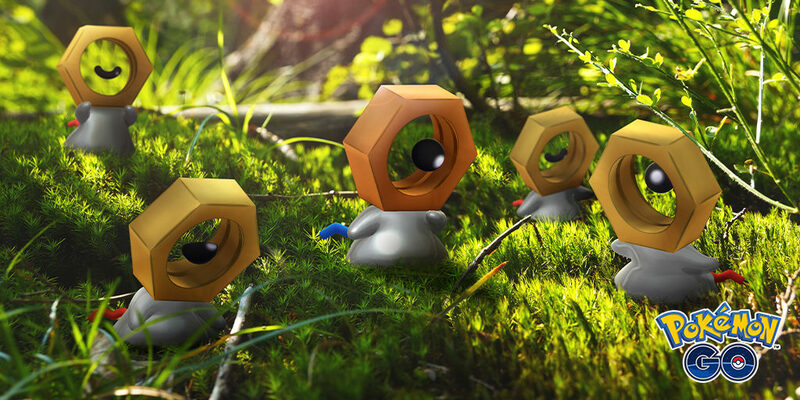 Meltan the mythical Pokémon is making an appearance as a shiny version on the mobile app Pokémon GO. To call up this monster you must use a mystery box, this box is given to players that connect their Pokémon GO account with the Pokémon Let’s Go, Pikachu! or Let’s Go, Eevee! games. Players can transfer their new friend to the Switch game after they successfully catch it in the app. This event starts February 5th and goes until March 4th 2019 so don’t wait too long and grab your shiny legendary.